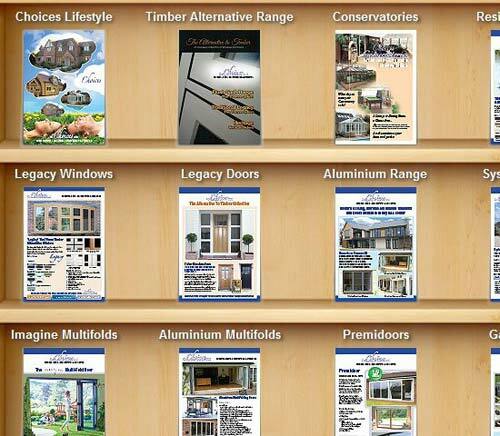 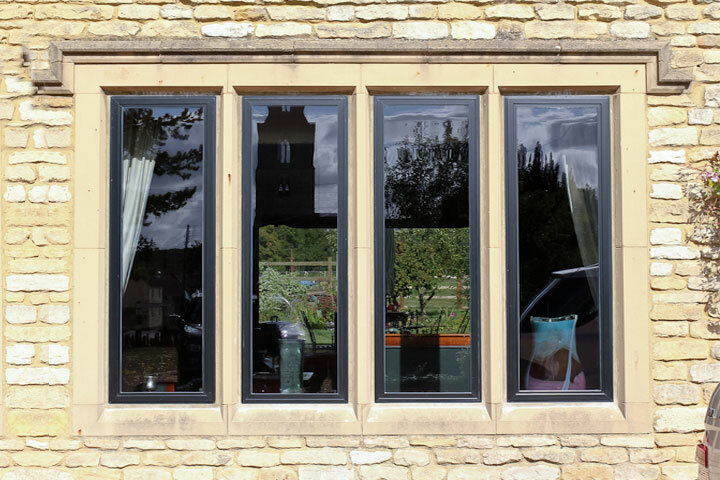 Hemisphere Home Improvements are UPVC, Aluminium and Timber Window Specialists in Bishop Stortford covering Hertford, Harlow and Hertfordshire. 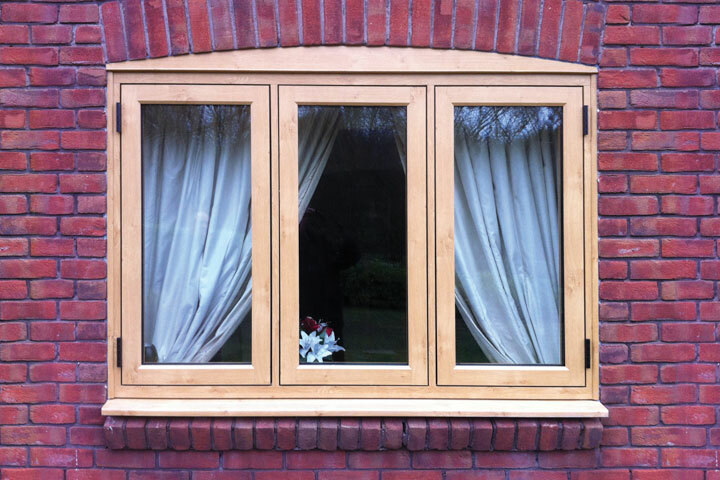 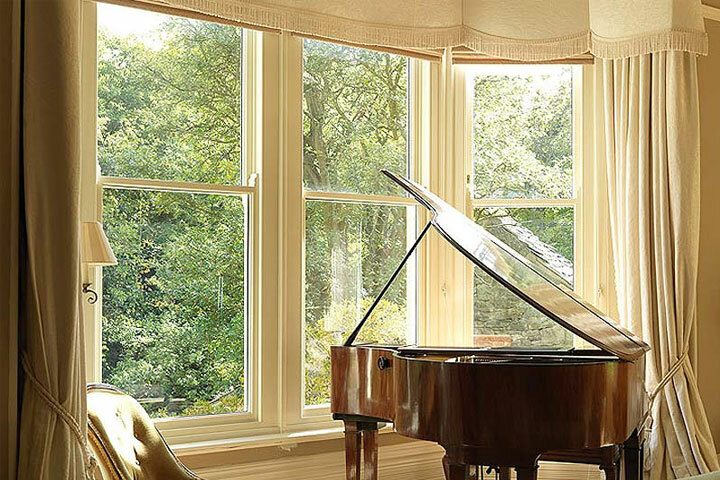 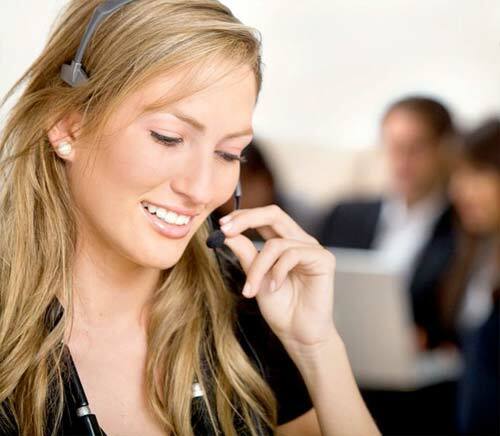 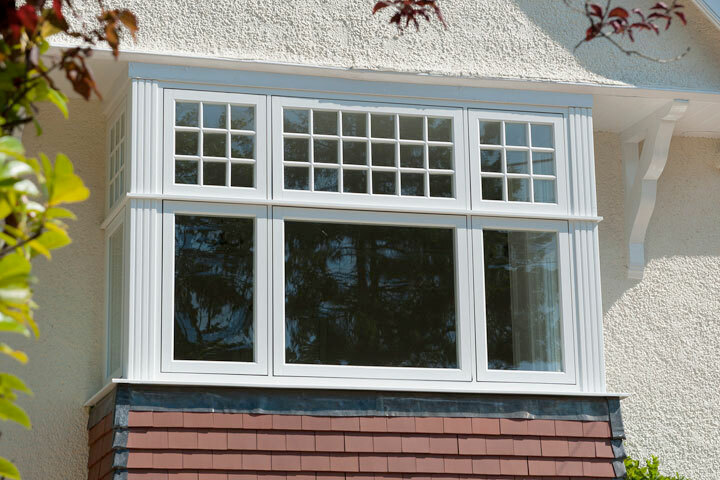 We supply and install Energy Efficient Windows from the ‘Choices’ brand, promising to deliver high quality UPVC, Aluminium and Timber Windows at a reasonable price. 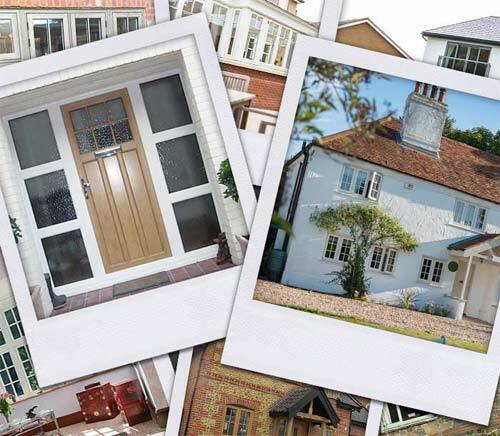 From classic traditional styles to modern contemporary styles you can be sure that with Hemisphere Home Improvements you will get exactly what you want to enhance your home.